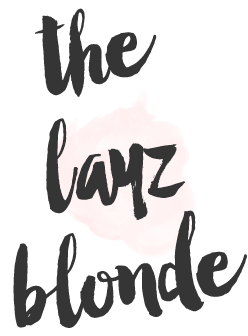 the layz blonde : thanksgiving | easy recipes! Here's the thing, I really really really love thanksgiving food. Like I emailed Jenica (my cubemate who I adoreeeee) the other day and just said this: "Sometimes I just sit and thing about thanksgiving foods." Weird, but so true! 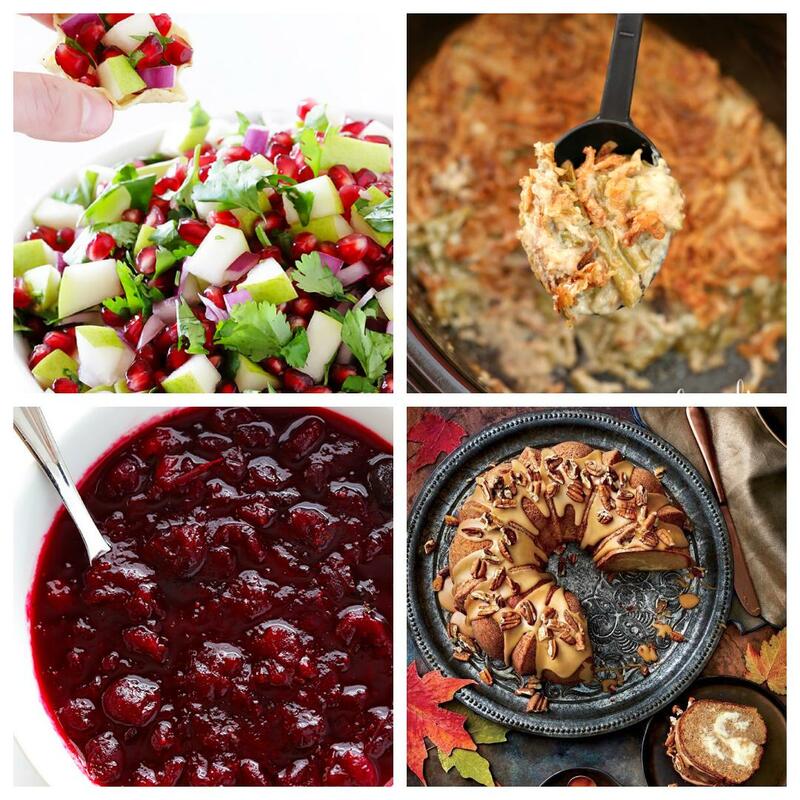 Some of my fave eats are below-including a crockpot green bean casserole- cause hello, I'm layz-to the 5-ingrident appetizer I make each year. side dish; crockpot cranberry sauce *tip; make this the day before or overnight & if you don't have another crockpot or need to make some on the fly, my girl Mollie has you covered with her 20 minute cranberry sauce with orange! Also, be sure to pick up crockpot liners which are seriously the greatest invention of all time if you are a fellow #layzbabe!